Calcium can be found in abundance inside the human body, says the National Institutes of Health (NIH). The recommended intake of calcium by the NIH is 1,000 mg per day for an adult. Your bones and your teeth hold the maximum amount of calcium of the body and hence, it is recommended that taking calcium-rich foods be made essential to avoid all sorts of troubles related to the bones in old age. 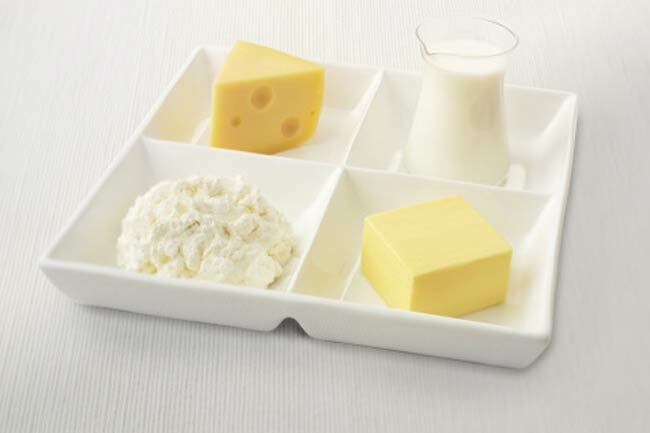 Dairy products are the most conveniently available sources of calcium. 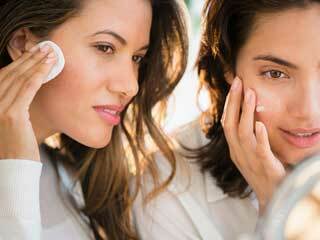 But, there are many other sources from which you can extract this essential mineral. Let’s know about some storehouses of dairy products. 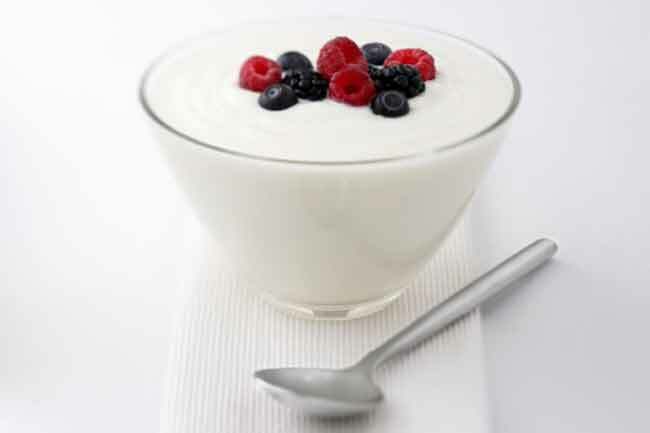 A cupful of plain and non-fat yogurt is a bowl filled with good health. 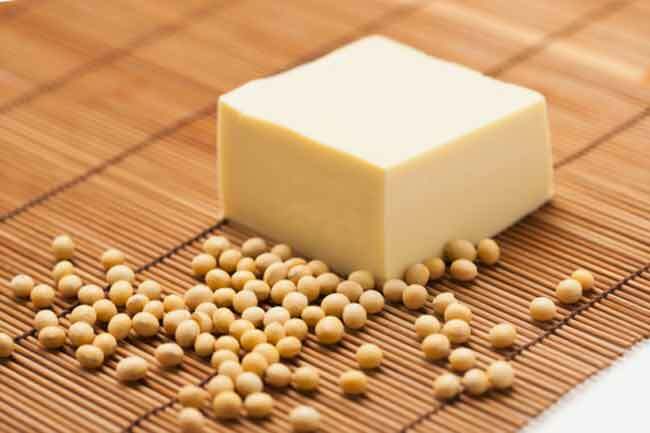 It is the best source of calcium as its eight ounces provide 452 mg of calcium and 127 calories. You can use yogurt as a side dish with your normal meals or add it to any of your favourite curries. 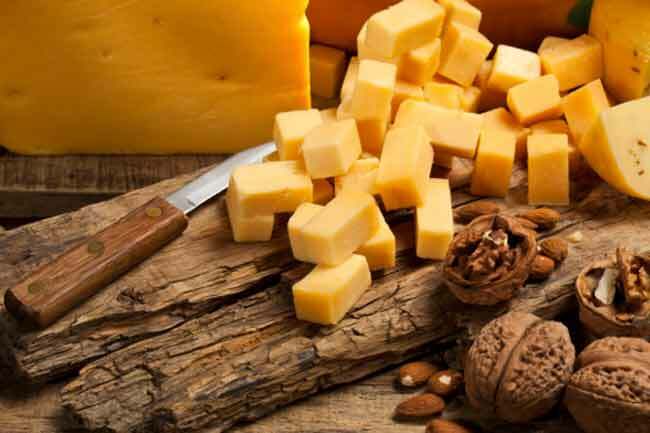 A slice of cheese can be a rich source of calcium for your body. While Romano cheese contains 452 mg of calcium and 165 calories per 1.5 ounces, there are other options like Swiss cheese, part-skim ricotta, pasteurized process American cheese, etc. 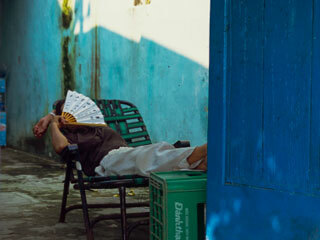 which can also do the needful. Were you just having cereals to fulfill your breakfast needs? Well, knowingly or unknowingly you were making your bones stronger and giving your teeth what they require the most. 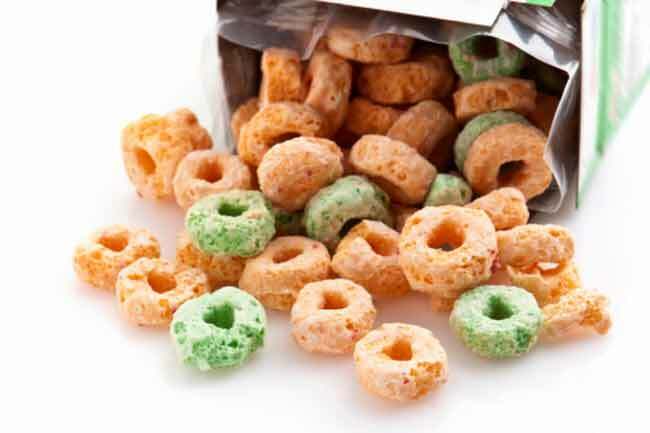 Fortified ready-to-eat cereals can give you up to 236 to 1043 mg of calcium. So, keep the good work going. Add it to smoothies, add a pinch over your bowl of cereal or simply add it to your favourite cake recipe and your calcium need is fulfilled. 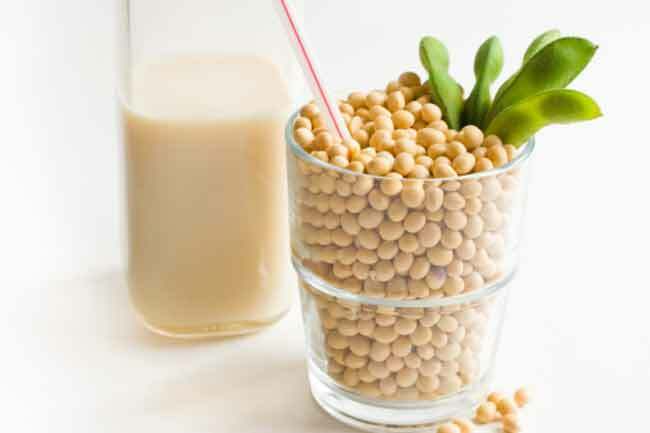 The calcium-fortified soy milk has 368 mg of calcium per cup and contains plant estrogens which can guarantee good health. 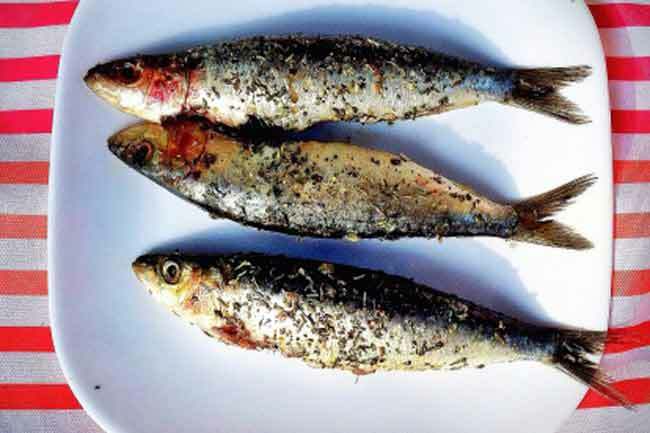 This tiny fish can provide you with 325 mg of calcium per 3 ounces. 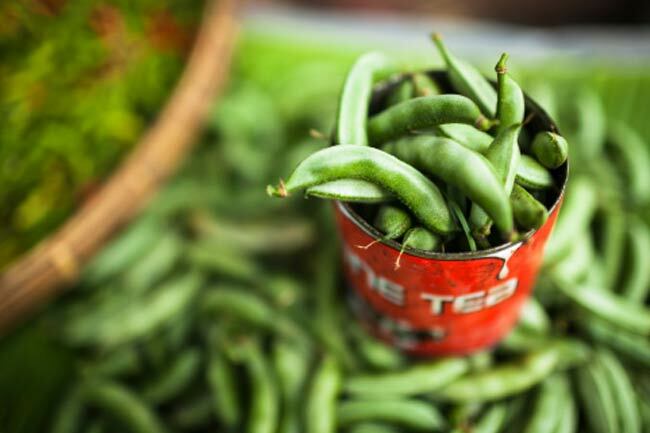 Besides, it is also known for its low level of contaminants and high level of omega-3 fatty acids. 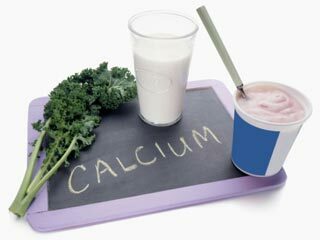 Make sure you add this storehouse of calcium to your diet. 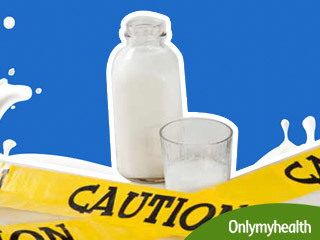 That a glass of milk can give you abundant calcium goes without saying. 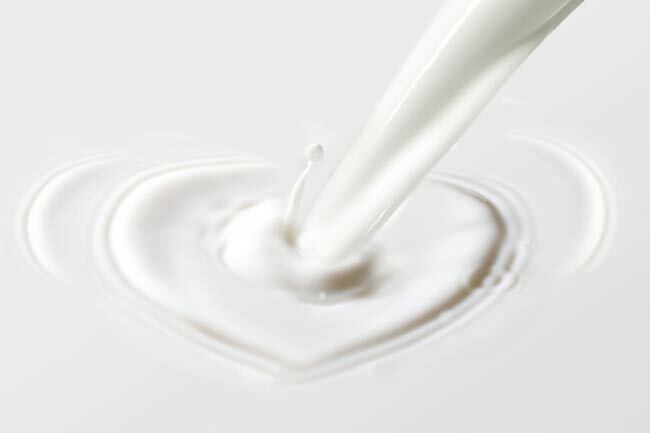 One cupful of skim milk has 306 mg of calcium and 83 calories. Besides, to add some taste to your life you can have chocolate milk which is also a good source of calcium. 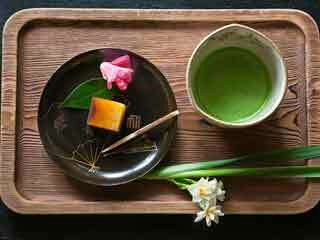 The best part about having tofu, besides getting lots of calcium, is that you can prepare myriad varieties of it to satiate your taste buds. One half cupful of firm tofu contains 253 mg calcium and only 88 calories.